Well, it doesn’t have to be a safari. The Builford waxed backpack I’m thinking of is appropriate for all kinds of adventures. And there’s no better time for some adventures than right now. We’re just two weeks away from the official start of spring, when the weather is still a little too cold but showing the promise of warmer days. This Roll Top Safari waxed backpack is a great companion for those travels. Maybe it’s off to the mountains for some late season skiing, or down to the beaches and jungles for some dearly needed heat. But hang on a minute! For those of you not familiar with the waxed backpack, you might be thinking, why on earth bring a canvas bag to anything wet, muddy, or slushy? Well. That’s the beauty of a waxed backpack. It’s waterproof. You can cover your Safari backpack (or any Builford bag) in mud, and it will be dirty. Understandably. But the interior remains unaffected. Why the Safari Waxed Backpack in particular? Among the many Builford bags, the Roll Top Safari is a particularly good bag for adventures. It’s due in part to the extra long main compartment. The roll top style actually gains you space. The top of the bag folds down and secures with rotating metal locks. There’s also a front zipper for quick access to the compartment if you need it. With its large front pocket, smaller front pouch, and side pockets, the bag has the storage space for small valuables with easy access. The main compartment is wide and long. With warmer days on the horizon and the grey of a long winter starting to lift, I think we all deserve some time away. 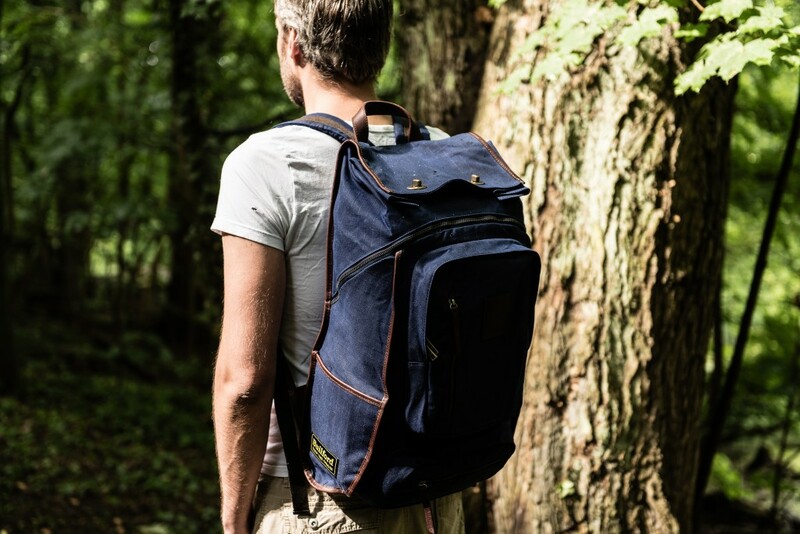 Grab your Builford Safari waxed backpack, and reacquaint yourself with our beautiful world! The backpack is available for purchase on the brand website at www.builford.com. 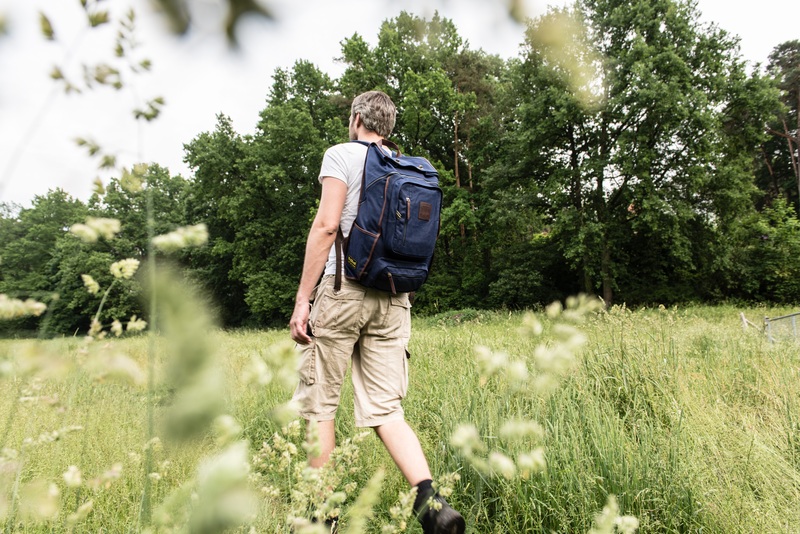 Share the post "Spring Safaris With This Builford Waxed Backpack"
Posted in Fashion Review and tagged builford, Builford waxed canvas, mens rucksack, outdoors backpack, safari roll top backpackw, travel bag, travel rucksack, waxed backpack, waxed canvas backpack, waxed rucksack. Bookmark the permalink.